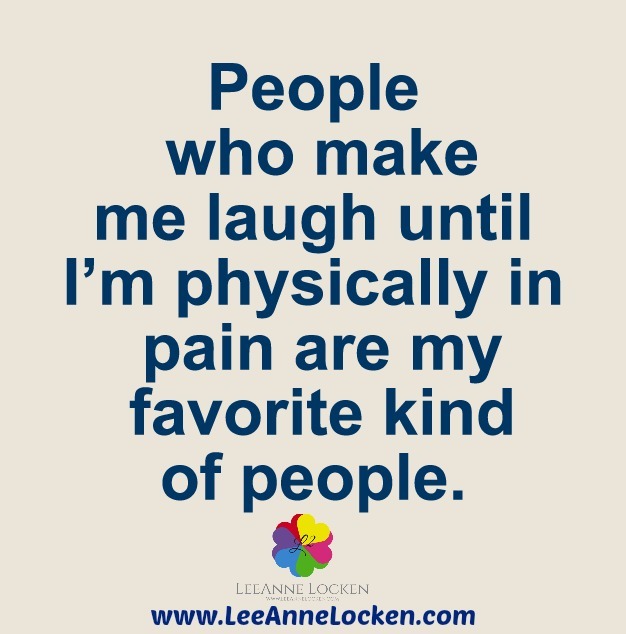 Inspiration by LeeAnne Locken: My FAVORITE type of people! My FAVORITE type of people! are when I'm laughing at myself!